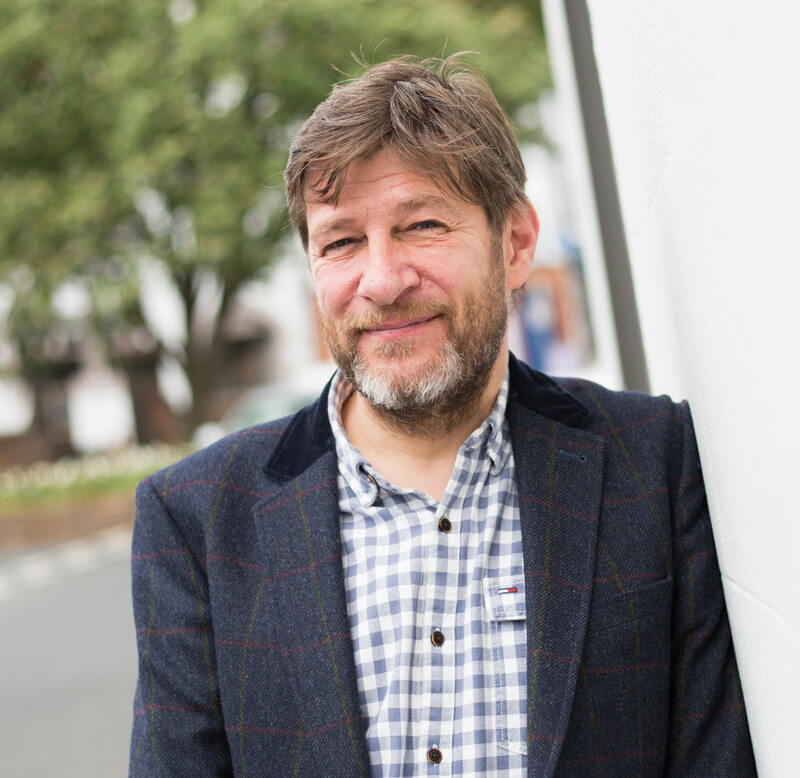 Adrian spent his early career at Sharrow Bay Hotel, where he learned the benefits of excellent customer service. He moved into estate agency at Nationwide Estate Agents, later to become Bairstow Eves, and became the branch manager of their successful Penrith office. In 1996, he left to establish Wilkes-Green and Hill, independent estate agents, in Penrith. He has over 20 years experience in the profession. 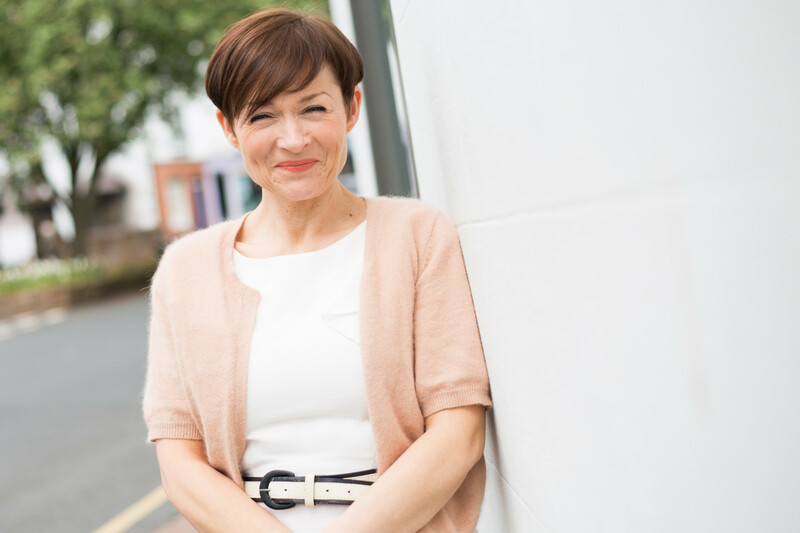 Amanda started her working life in the Civil Service before spending three years at a large firm of solicitors in Carlisle. She gave up her legal career to join Wilkes-Green and Hill, where she was a driving force in setting up the business. She is a director of the company. 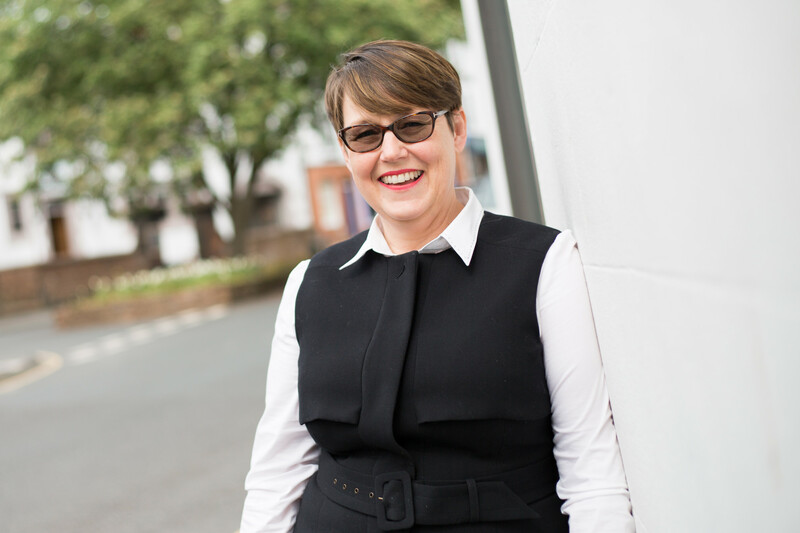 Gayle is a qualified member of the National Association of Estate Agents and has been with us since 1997. She is our senior sales negotiator and also has a wealth of experience in sales progression. Her knowledge of the conveyance process enables her to assist all parties to a successful completion. 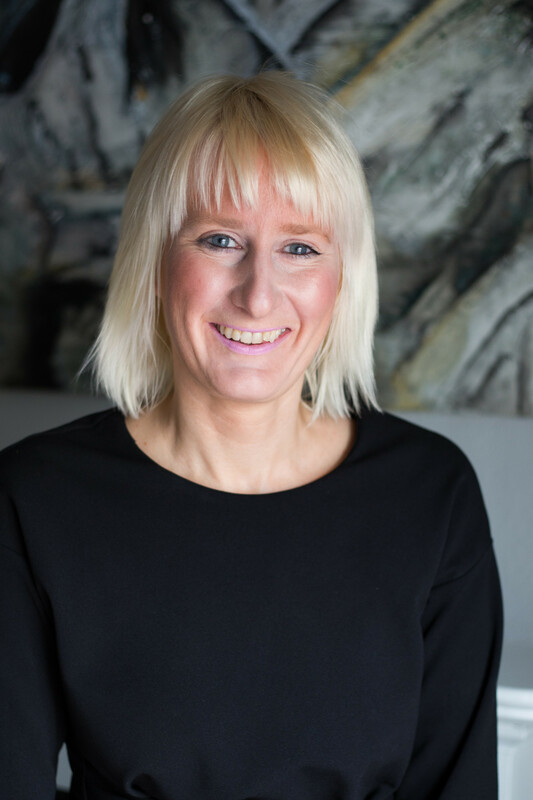 Joined us in 2010, as an experienced negotiator and has recently furthered her skills, becoming a member of the National Association of Estate Agents and has now joined Adrian, valuing property for marketing. Her background in nursing, shows in her caring, understanding and professional approach to our clients. Kerry Hughes joined us in 2015 on work experience, whilst studying for an NVQ in business administration, she has impressed us so much that we have taken her on to help with running the office and keeping an eye on us all. 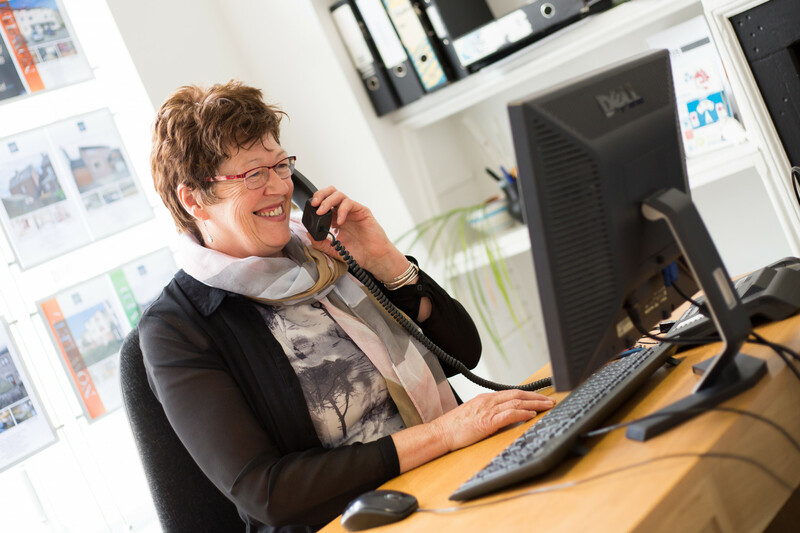 Joyce joined us in 2011, opening and subsequently managing our successful lettings department. 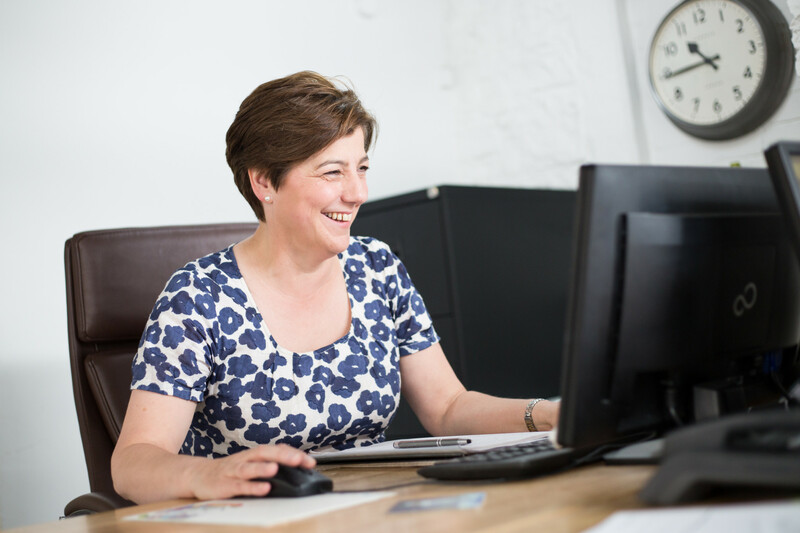 With over 15 years experience in property management and lettings, she works tirelessly to ensure a smooth transition for both landlord and tenant.